Prime Minister Imran Khan has recently Launched PM Housing Scheme, a Programme to Build 5 Million Affordable Houses. This is a very good initiative if the government would be successful in implementing it. NADRA has issued the registration form for new Initiative by PM Imran Khan i.e; Naya Pakistan Housing Program. Right now the registration is initiated in the seven districts in collaboration with NADRA with an aim to collect data for the housing needs of people. People were very happy with this Naya Pakistan housing scheme by Imran khan except for the hustle and long lines for submitting the forms at designated stations. NADRA has solved this issue for the citizens of Pakistan by launching PM Housing Scheme Online Form submission. 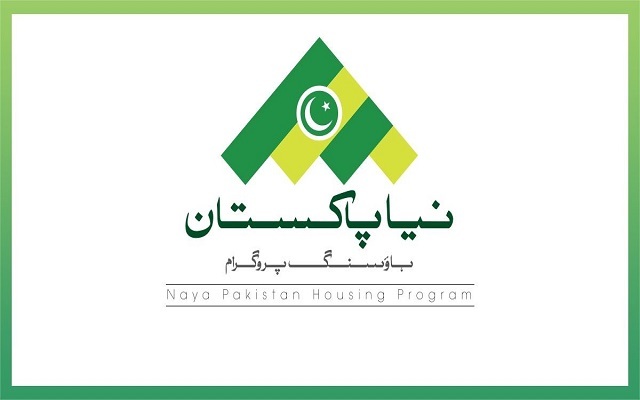 NADRA is planning to introduce an online submission facility for Naya Pakistan Housing Scheme. The online submission portal for Naya Pakistan Housing scheme will be rolled out in a couple of weeks in order to facilitate citizens. Nadra has taken the decision of PM Housing Scheme Online Form Submission keeping in view the difficulties faced by citizens of Pakistan. This portal will mainly facilitate those people who belong to far-flung areas of Pakistan and cannot reach the destination for submission of the form. NADRA has enhanced its network of mobile registration vans (MRVs) in rural areas to facilitate masses for correction of New housing scheme forms and for further guidelines. He also told that the employees are working sincerely to meet the needs of poor masses. Nadra is receiving 5000 to 6000 application forms on daily basis. He also said that he hopes that all the deserving people will get affordable houses under this scheme. The first phase of PM housing programme will focus on starting the project in the seven districts that are Sukkur, Quetta, Gilgit, Muzaffarabad, Swat, Islamabad and Faisalabad. The people who want to apply for Naya Pakistan Housing scheme can avail the facility of online form and download from NADRA official website. The form can be submitted within two months i.e; from October 22 to December 21. The applicant will have to pay the registration fee of Rs. 250 at the designated district offices. To Download the Naya Pakistan housing scheme application form, click Here. Only a single person from the family can apply for Naya Pakistan Housing Program be it husband, wife or children. More preference will be given to applicants who do not have an independent resident in Pakistan. No doubt, this government has brilliant ideas however time will tell if these ideas will be successfully transformed into reality. A few days back, Government has Launched a website to Track PM’s 100 days agenda. This initiative appears to be a great move because it would promote transparency of the workings of the government. So what are you waiting for? Go and Apply for it!